Metro Screen is open for business as usual in 2015 and we’re looking at an energetic year ahead. Since we last updated you on Metro Screen’s future, we have been busy investigating long-term solutions to not only keep the doors open but also to do what we do even better. 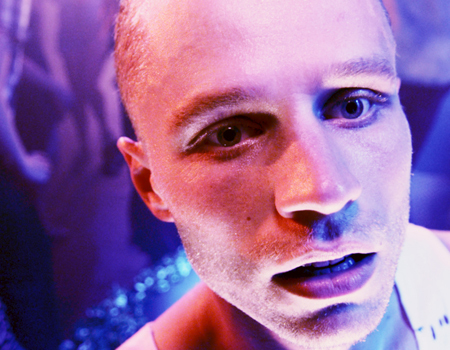 The Mardi Gras Film Festival program has hit the streets and features quite a bit of local talent, including the premiere of Drown directed by Dean Francis and starring Matt Levett. Check out the trailer here. Sessions are selling fast so grab tickets quick before you miss out! 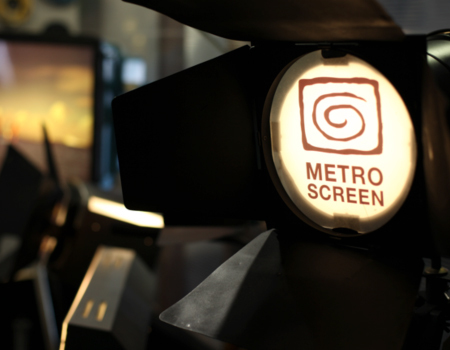 Metro Screen is looking for a new person to join the team as our Learning and Development Coordinator, Short Courses. 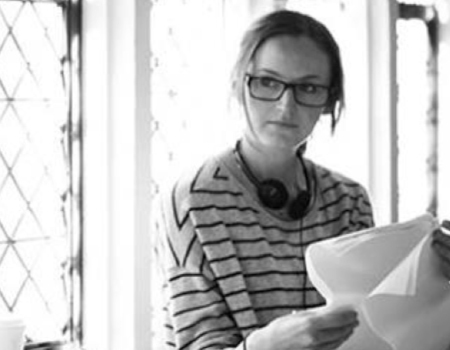 The Coordinator is responsible for developing and delivering our short course program and part-time Certificate IV in Screen and Media. 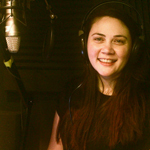 Apply by Monday 9 Feb.
A fully insured production without the high-end cost makes sense. 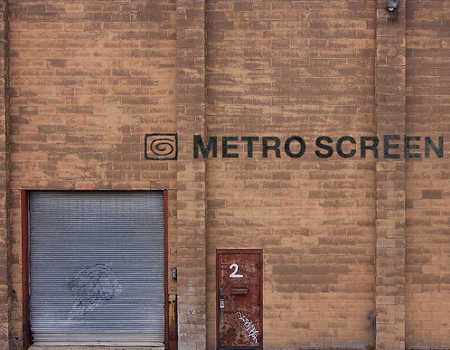 Metro Screen's public and products liability policy, created especially for low budget films under $50k, costs between $230 - $290 for a 30 day shoot. Keeps you covered without killing your budget. Details here. 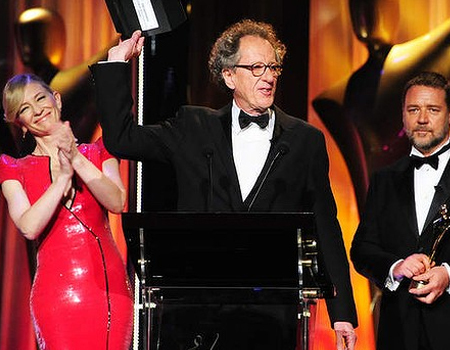 Tickets to the 4th AACTA Awards on 29 Jan are now on sale. If you can’t be there in person, you can still enjoy the night via the live telecast on Channel 10 complete with red carpet shenanigans; or catch up with the event on Foxtel’s ARENA Sat 31 Jan.
Last chance to enrol and be job ready for the film industry. 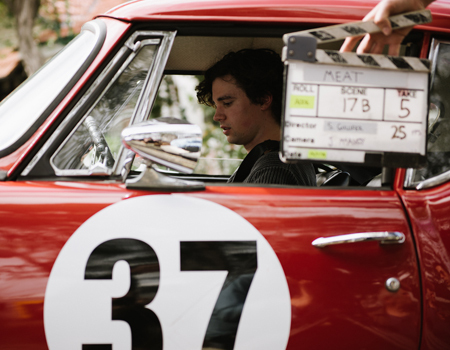 Graduate knowing that Metro Screen’s positive reputation in the Australian screen and media industries offers you a great career advantage. Our Diploma of Screen and Media is taught by industry professionals who focus their training on practical real world scenarios. Starts 27 Jan.
We are looking for strong, engaging and new creative stories to produce for the screen. Eleven teams will be chosen to receive cash support, production subsidy and expert development workshops to complete their projects by the end of 2015. Applications for our annual Breaks and Raw Nerve funding programs close this Tuesday 27 Jan.
is the debut indie feature by producer/director team Bianca Biasi, Rebekah Biasi and Arnold Perez. The horror/thriller is based on haunting stories from Sydney’s infamous Quarantine Station, and was filmed at the historic site. 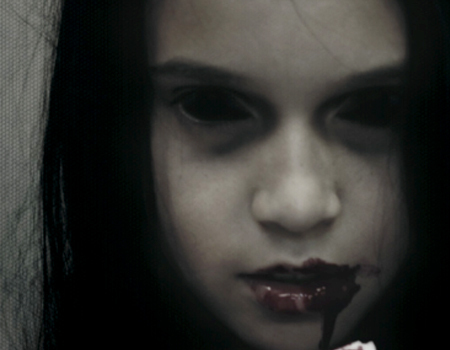 The Quarantine Hauntings completed Post Production at Metro Screen and opens in cinemas Monday 26th Jan. Don’t miss out. 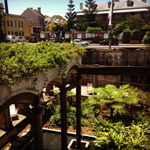 Casula Powerhouse Screenings: Now Monthly! ‘Chip’ Wins AACTA’s Social Shorts Award!